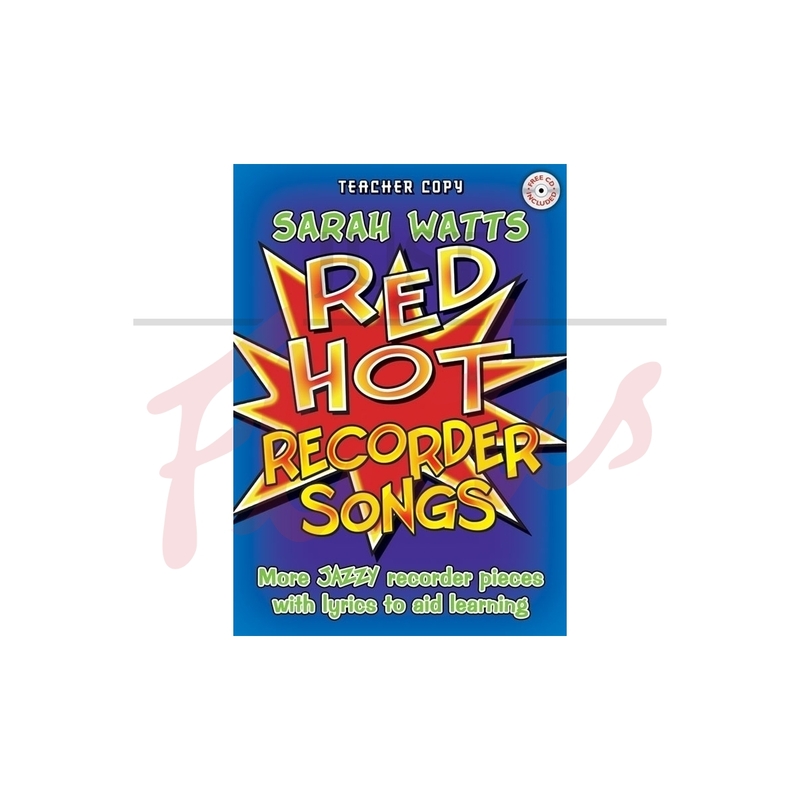 Red Hot Recorder Songs works in step with Red Hot Recorder Tutor to present imaginative and alternative ways to teach the recorder. The book contains new songs written especially to reinforce note learning, all with a popular style and &lsquo;feel good’ accompaniment. Also included are rhythm exercises to strengthen rhythmic literacy, articulation, listening skills and intonation. There are also suggestions for extension activities. Most of all, the book is a fun resource to encourage enjoyable music-making while promoting sound learning.